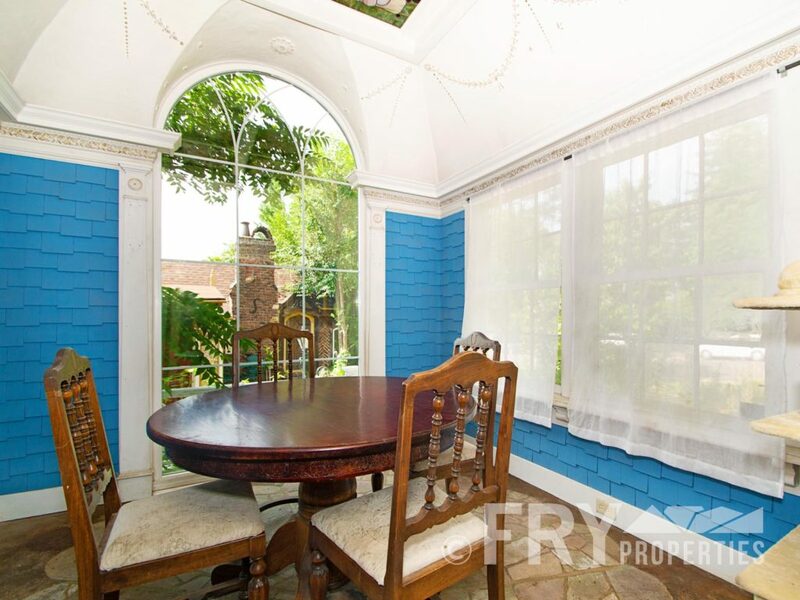 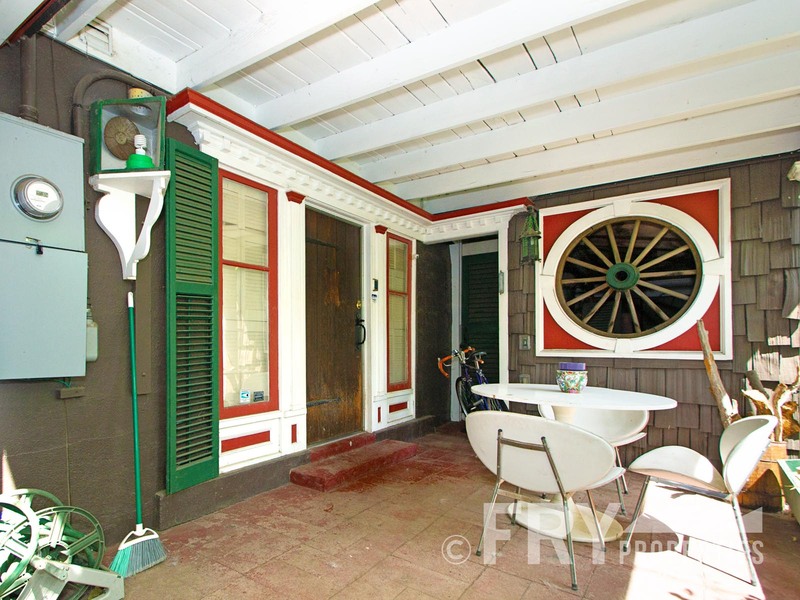 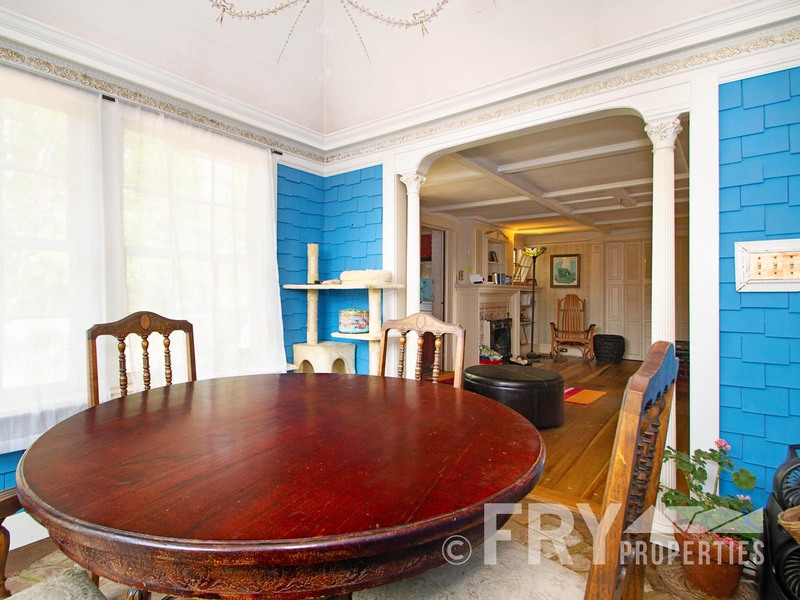 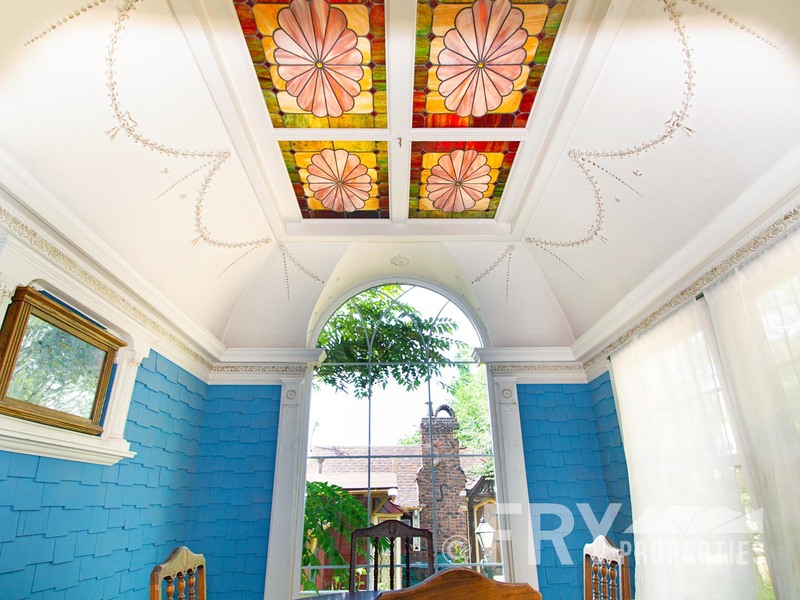 Once owned by PT Barnum (of circus fame), this 1878 Victorian has retained all of its historic charm and style. 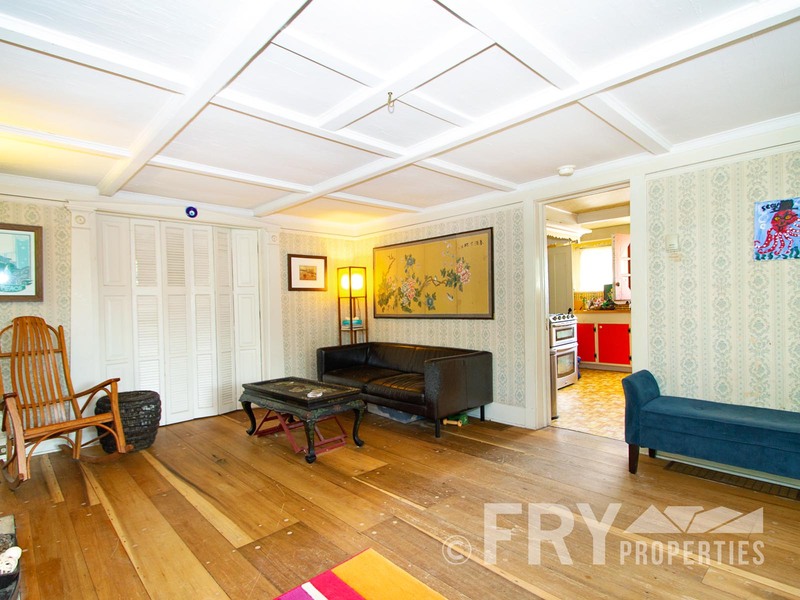 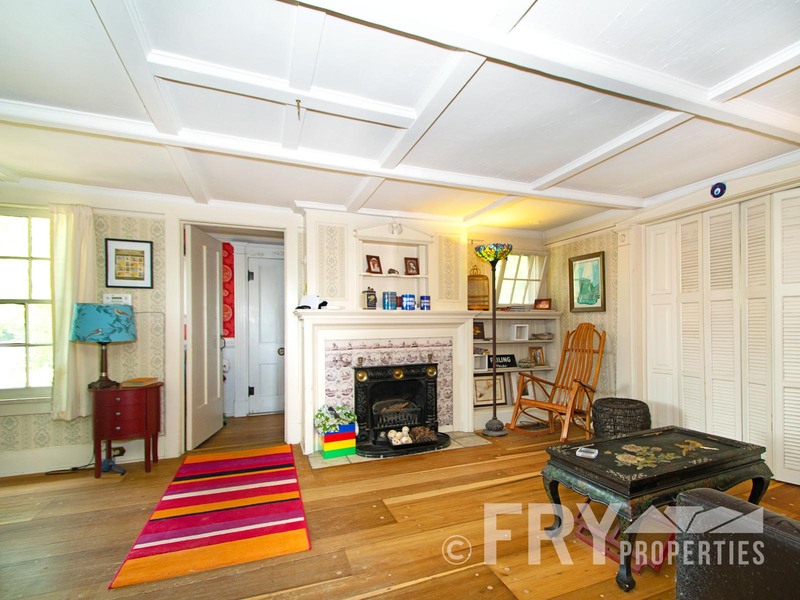 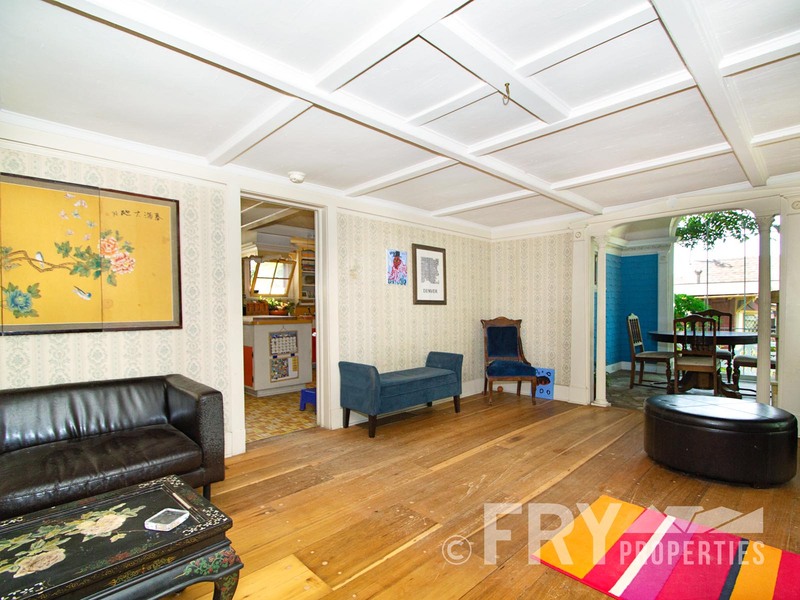 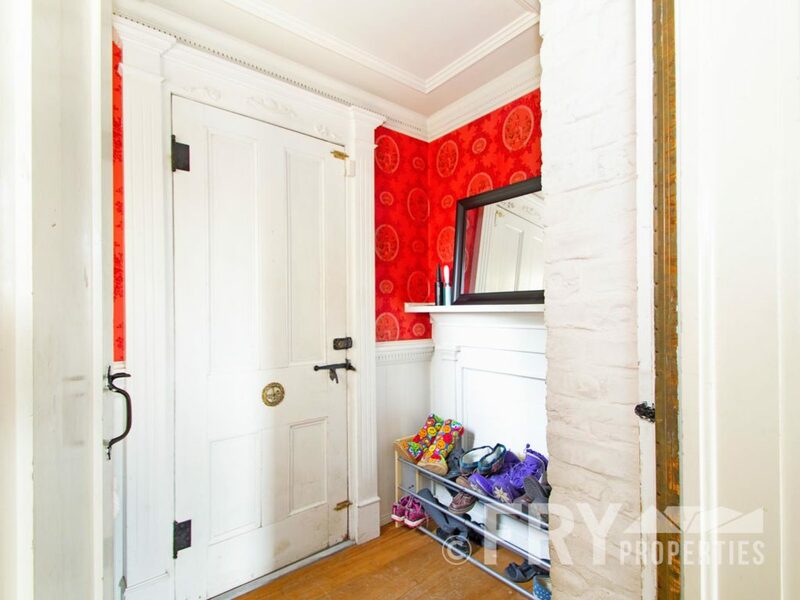 Foyer/mudroom opens to hardwood floored living space, original paneled ceilings, and wrought iron fireplace. 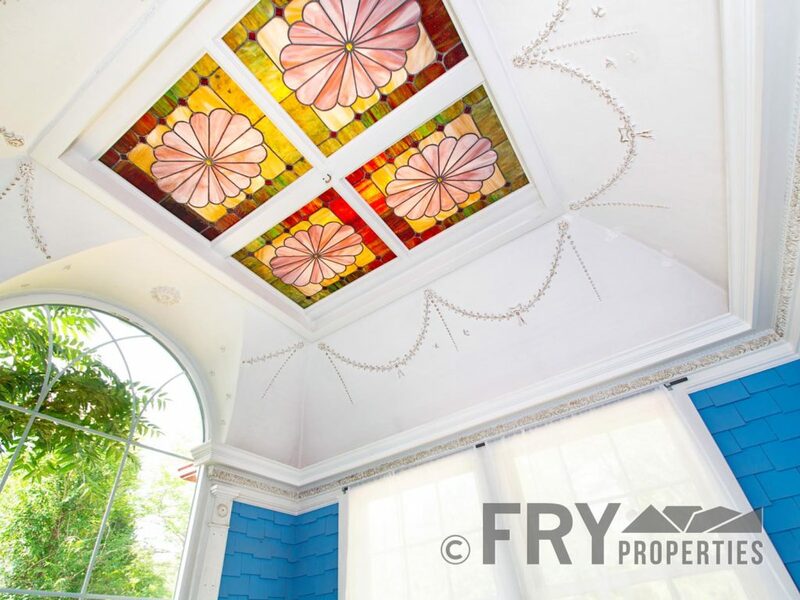 Sunroom/atrium has gorgeous stained glass ceilings and high windows. 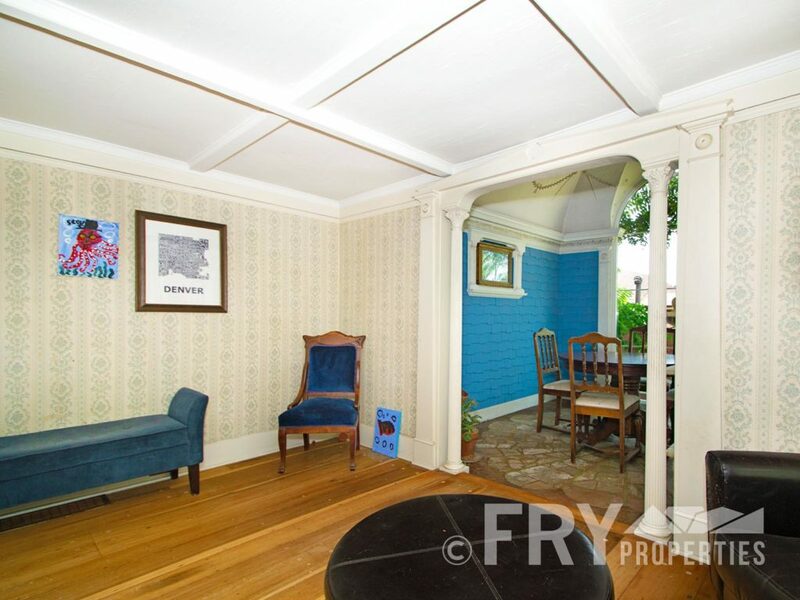 Original ornate plaster work covers the walls. 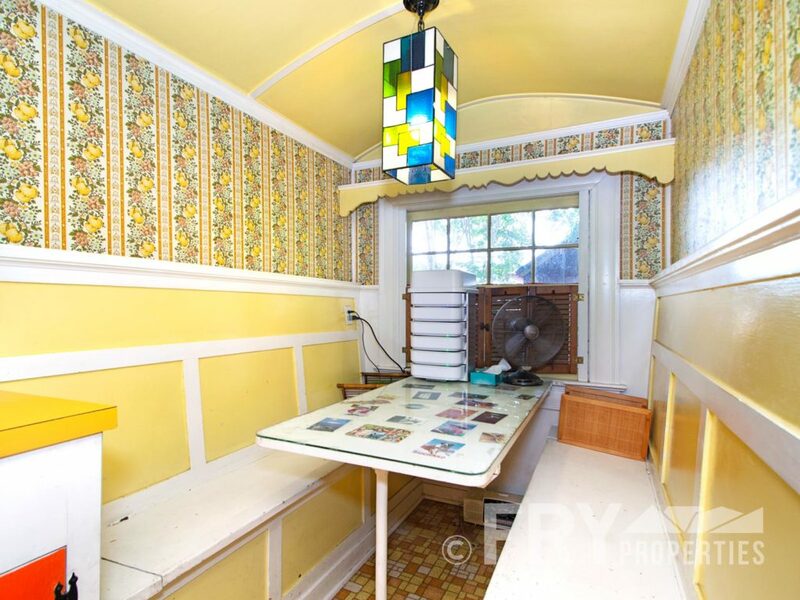 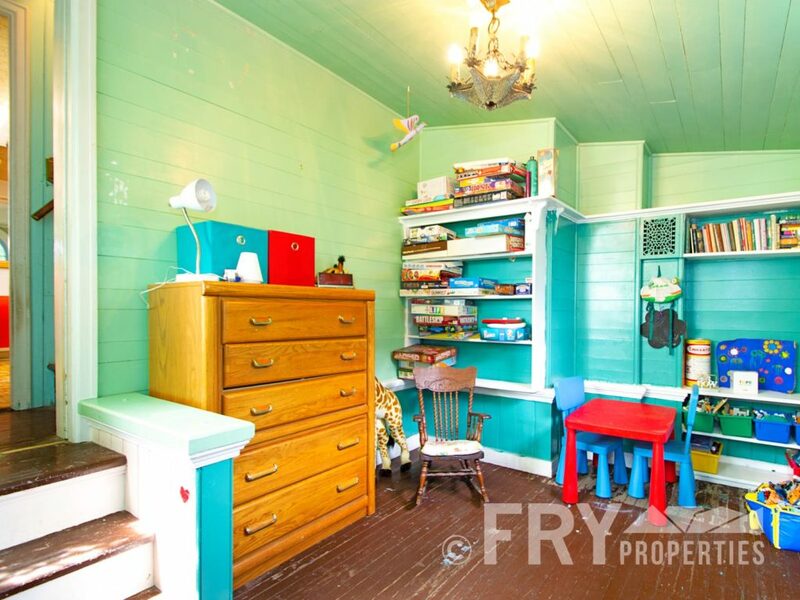 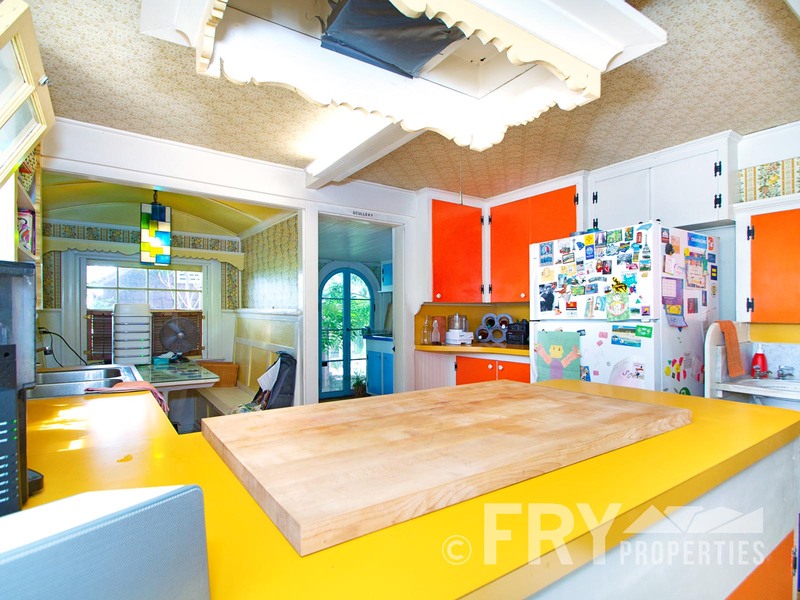 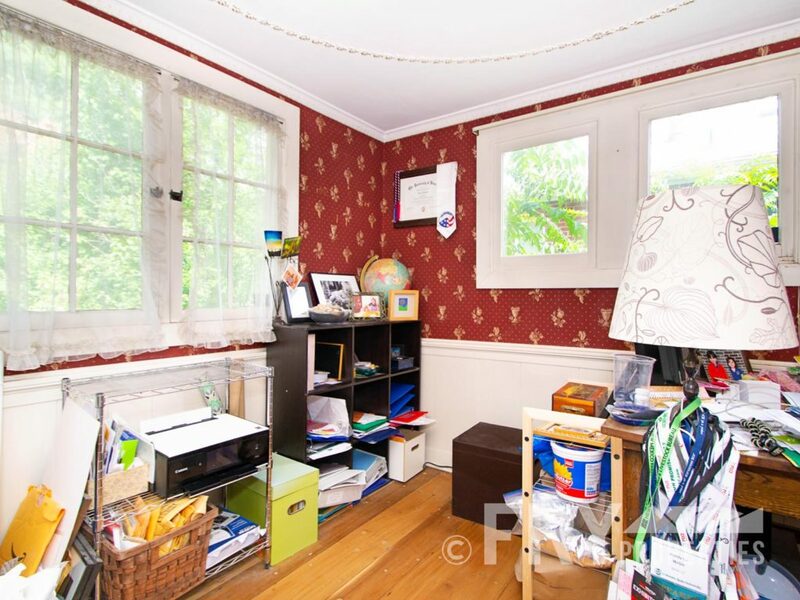 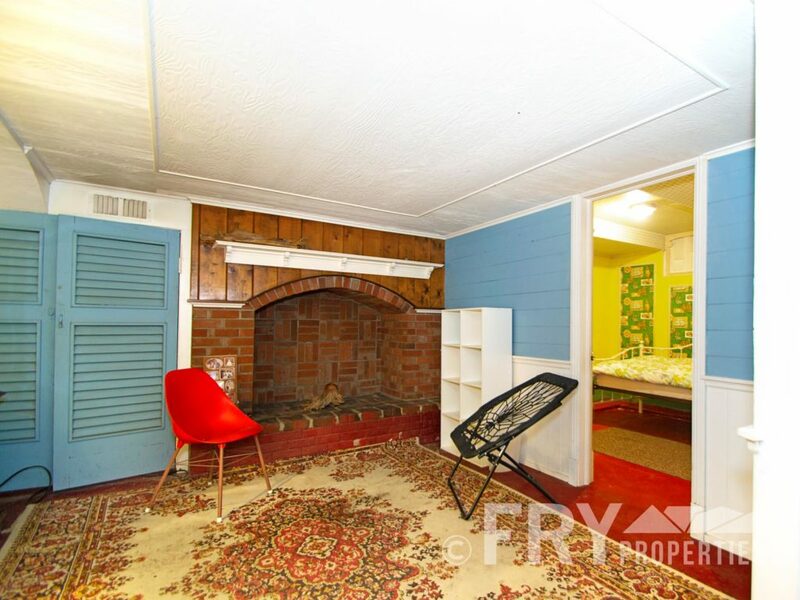 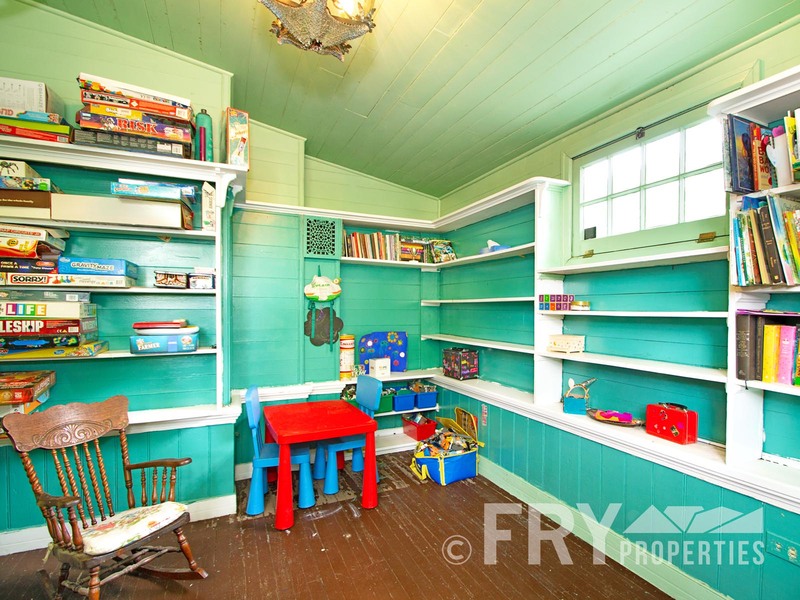 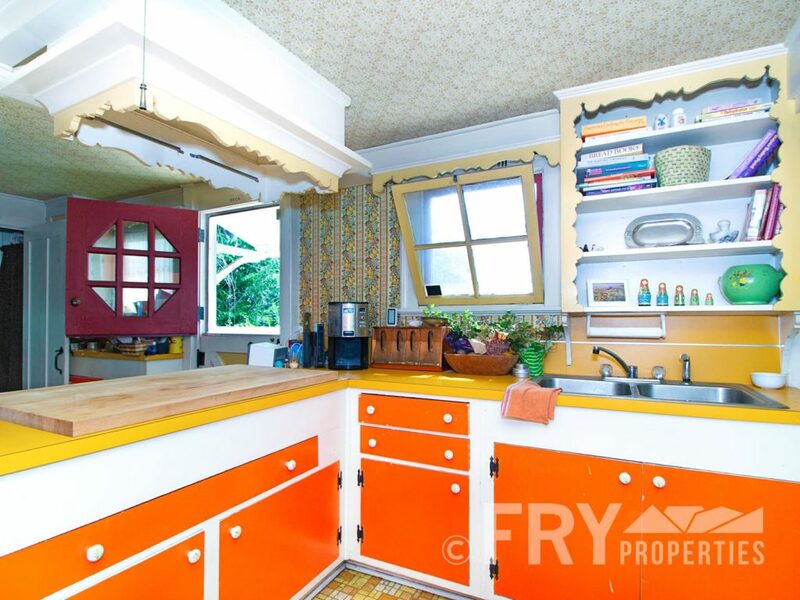 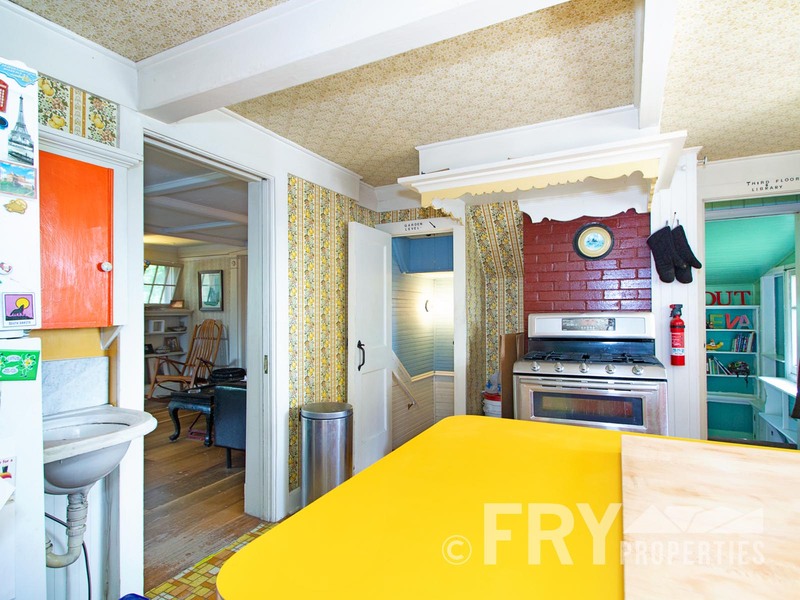 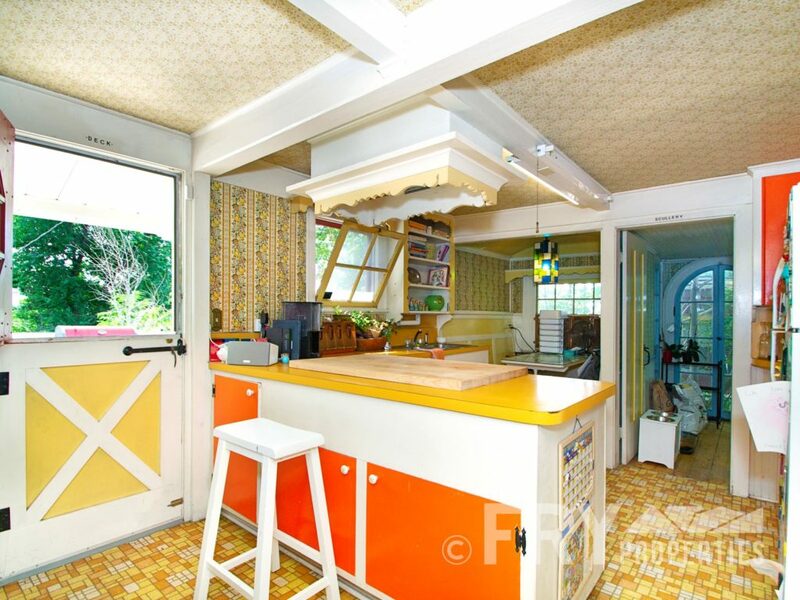 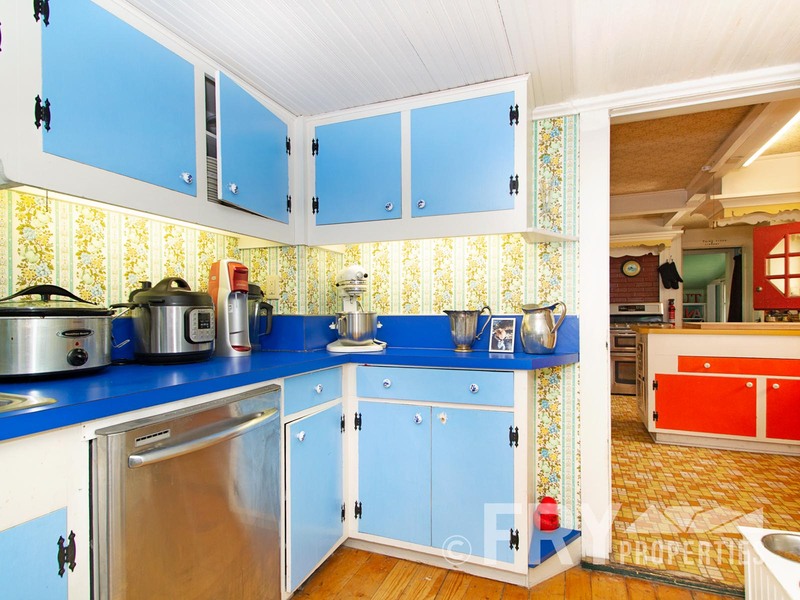 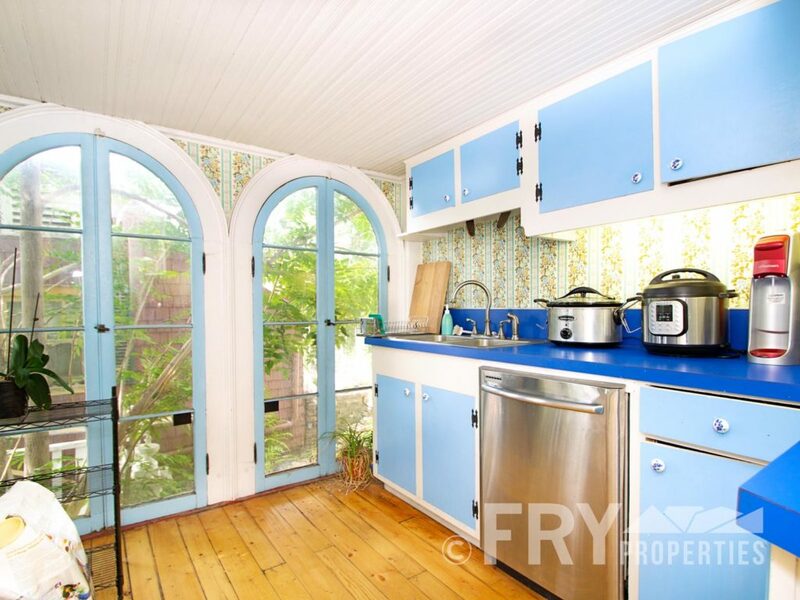 Funky kitchen has lots of room to prep with a side “scullery”, and built in dining area. 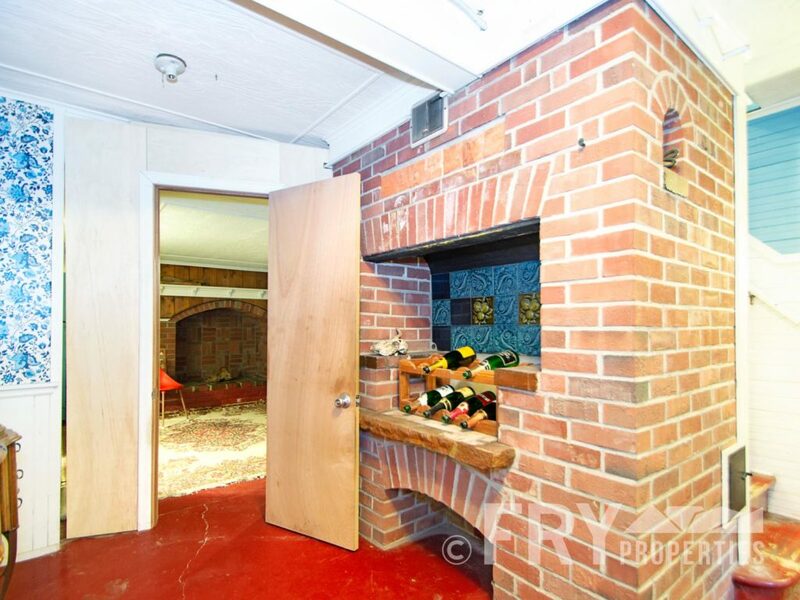 Split barn doors open to a patio perfect for grilling. 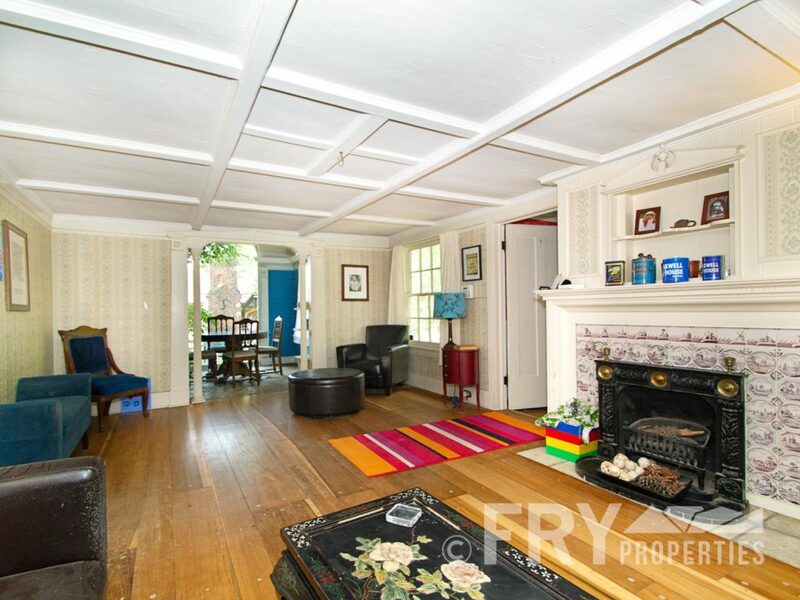 Main floor is finished with a bedroom/office and a library/additional flex space. 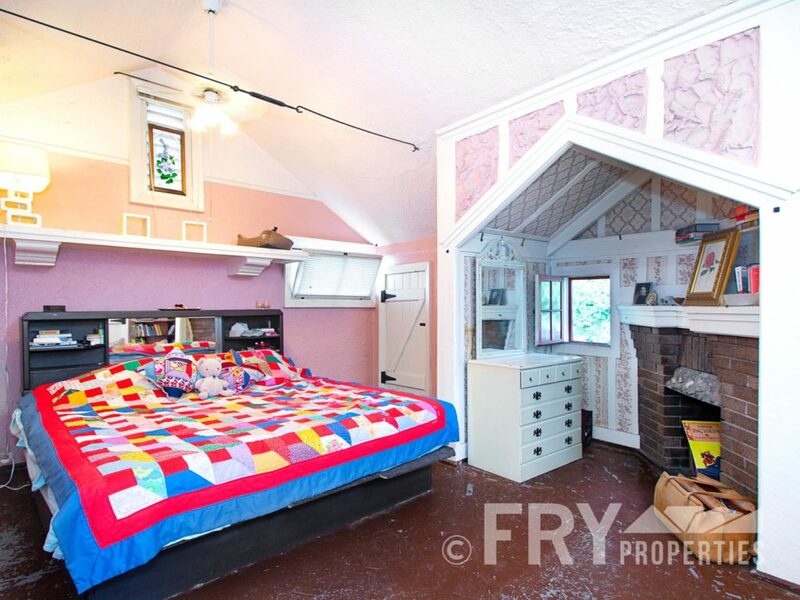 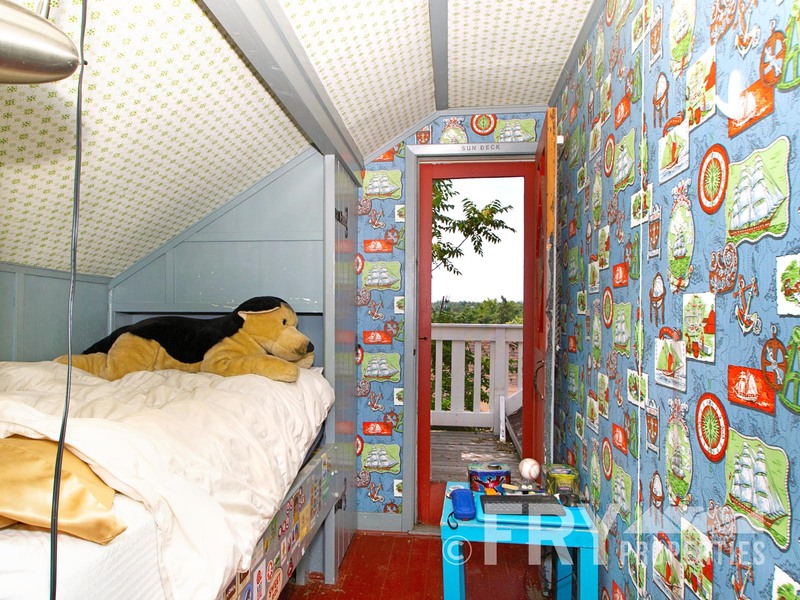 Second floor has master, full bath, and bunkroom with private patio. 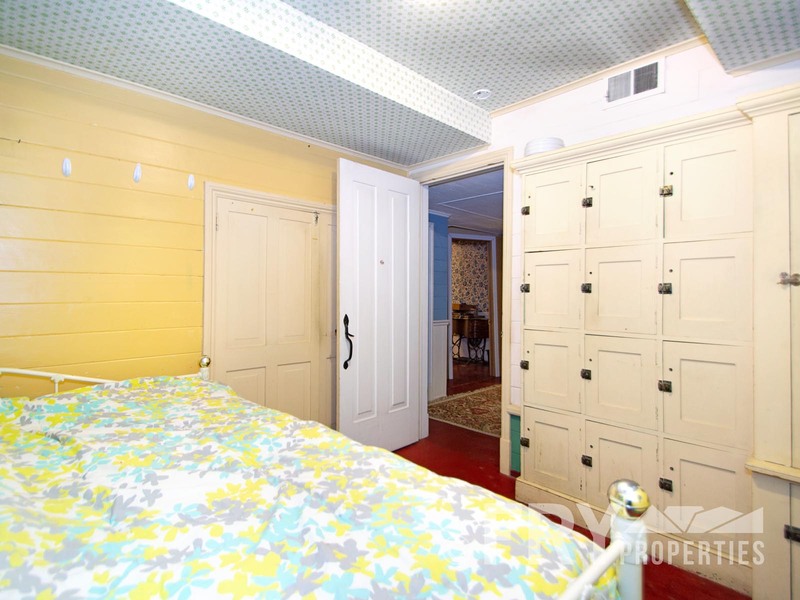 A walkout basement has a 4th bedroom with private living space, bathroom, kitchenette, and extra large room that could serve as a 5th bedroom/studio. 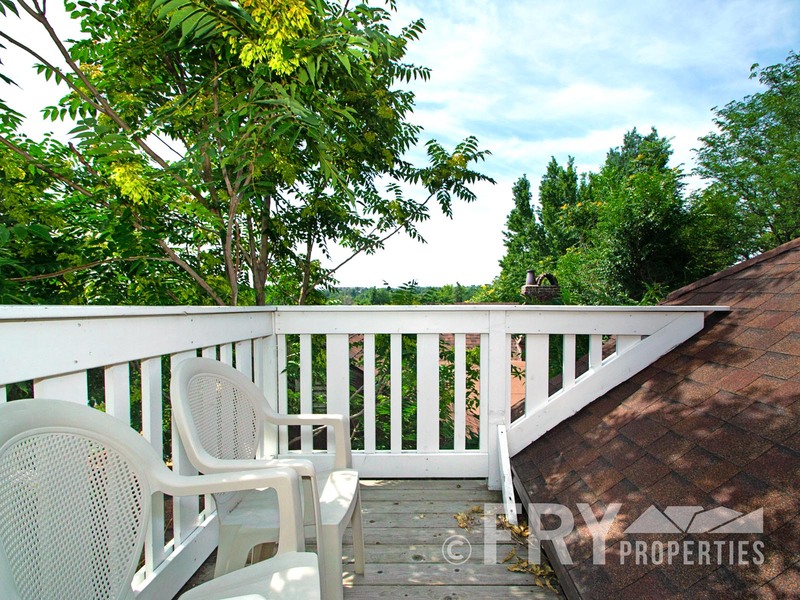 The backyard has mature trees, back patio, and even a children’s playhouse. 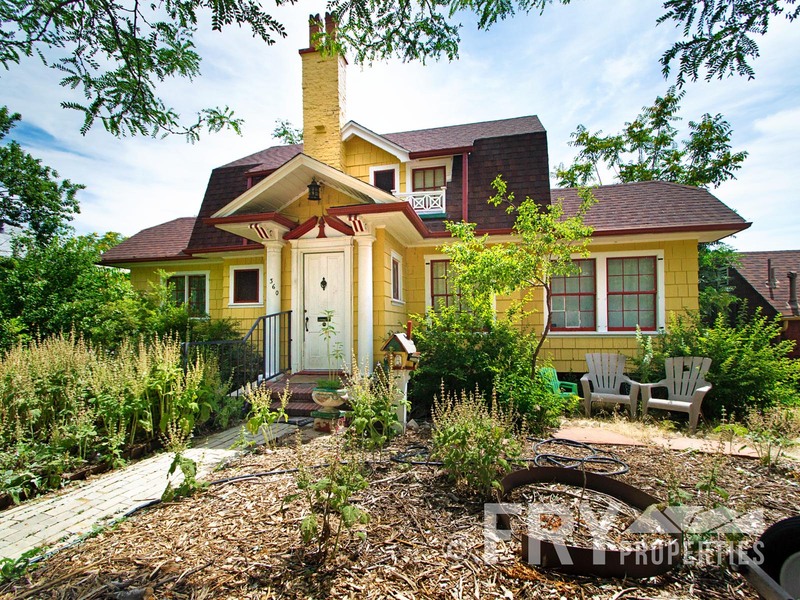 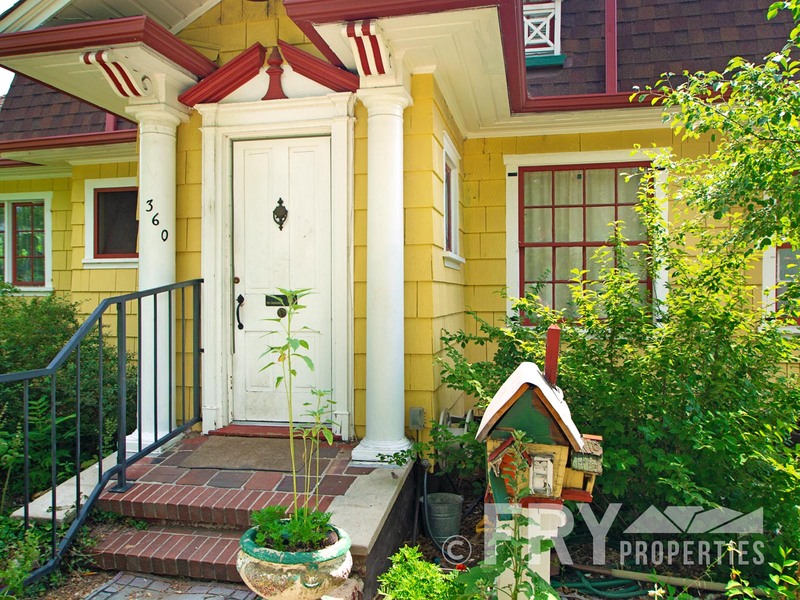 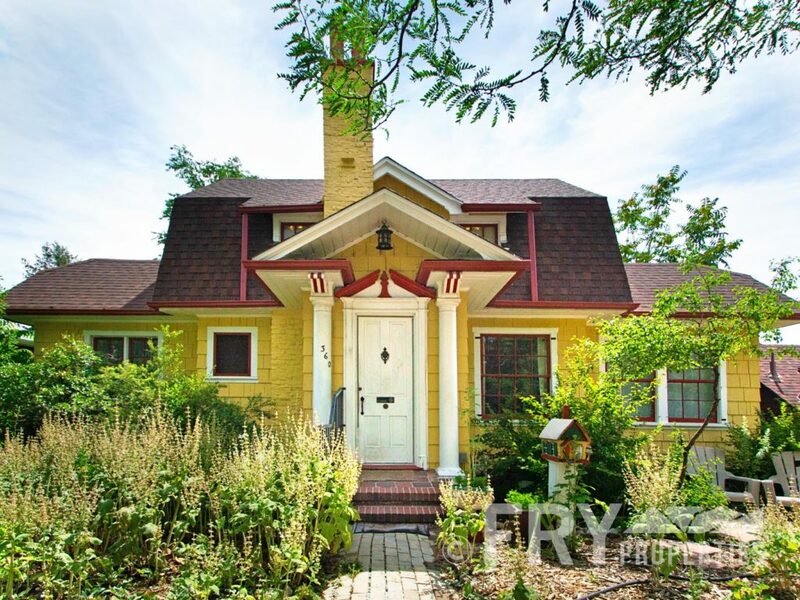 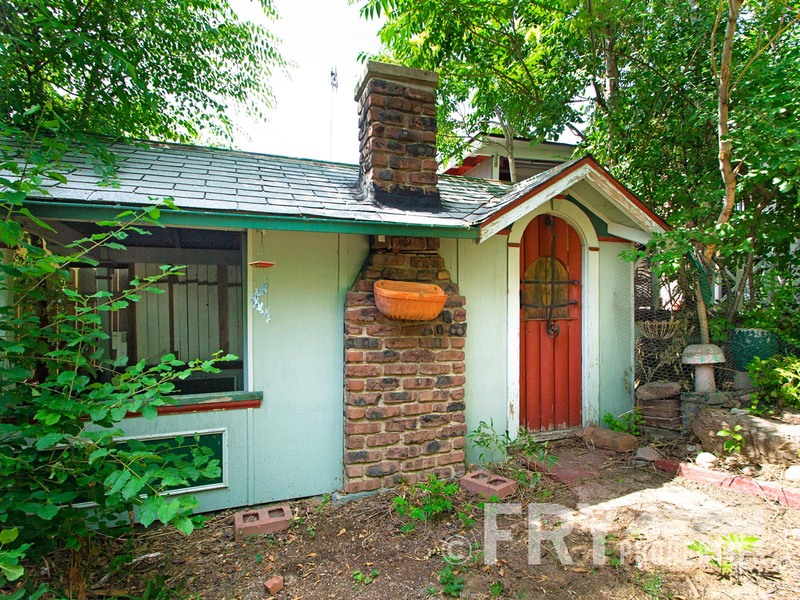 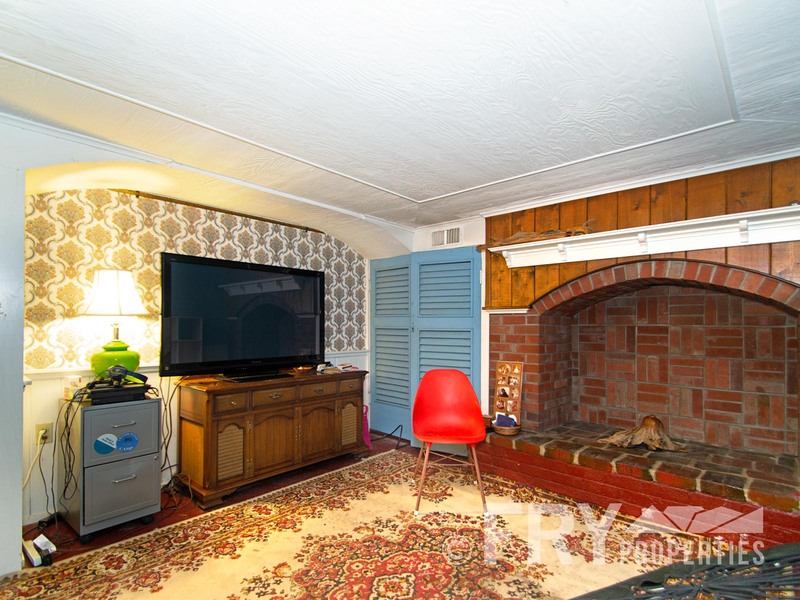 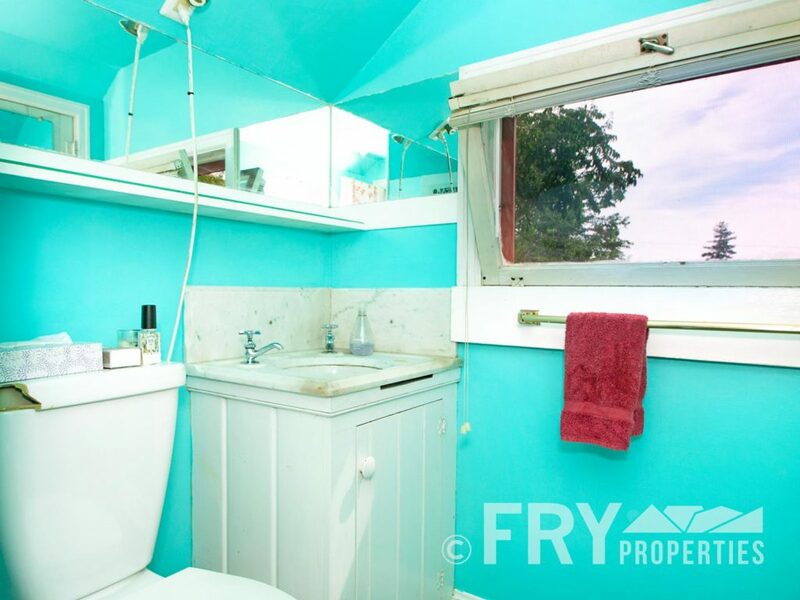 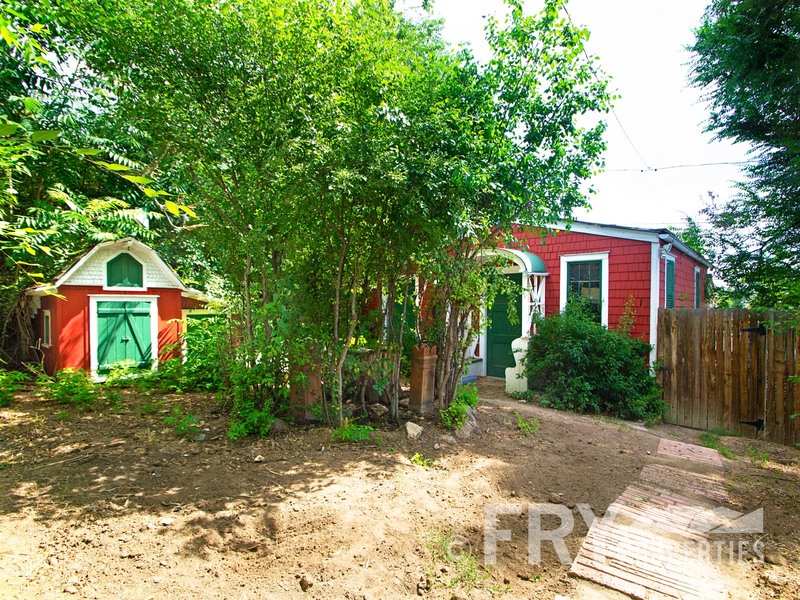 This home is perfect for a cool group of friends to share a piece of Denver history. 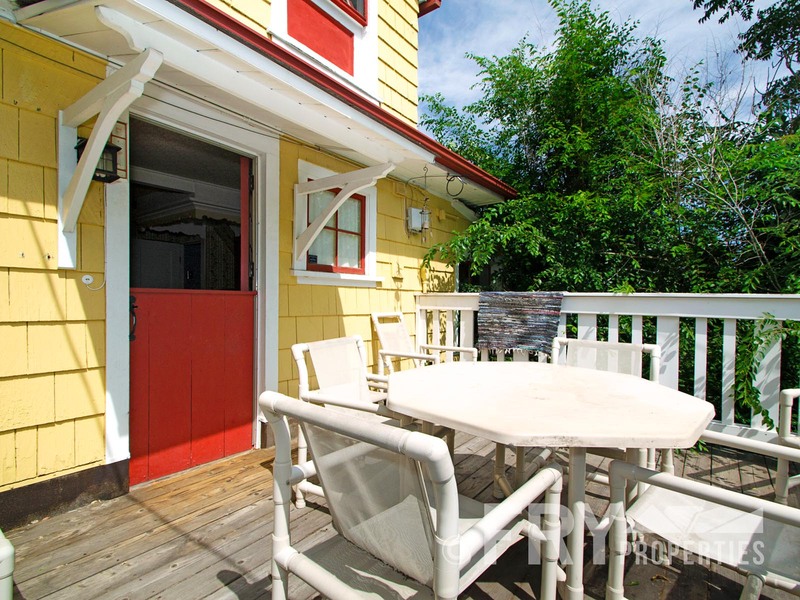 Additional rent for groups with more then 4 adults.